Our Barbados villas and apartments offer you a unique way to experience all of the island's charms at your own pace. 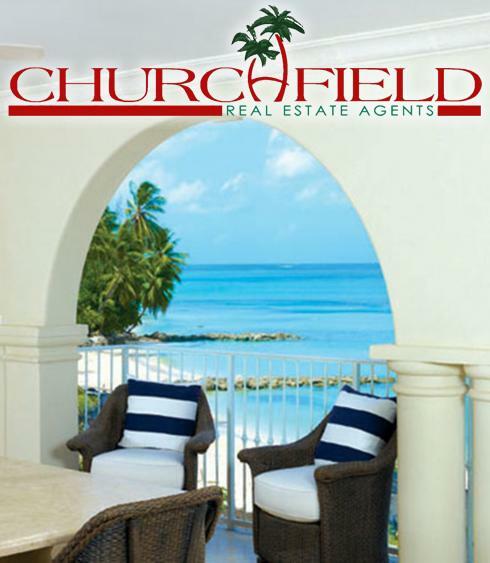 Many of our Barbados sales and rental properties are located on or near beautiful golf courses or pristine white sandy beaches where snorkeling and scuba diving opportunities are abound. 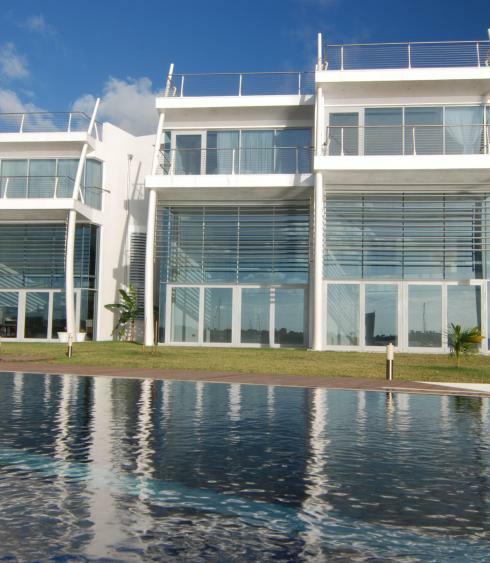 Our sales and rental selection offers over 200 luxury properties in Barbados, Grenada, St Lucia and Antigua rangeing from villas, condos and penthouses all ideal for families, couples or groups seeking the ultimate in comfort. 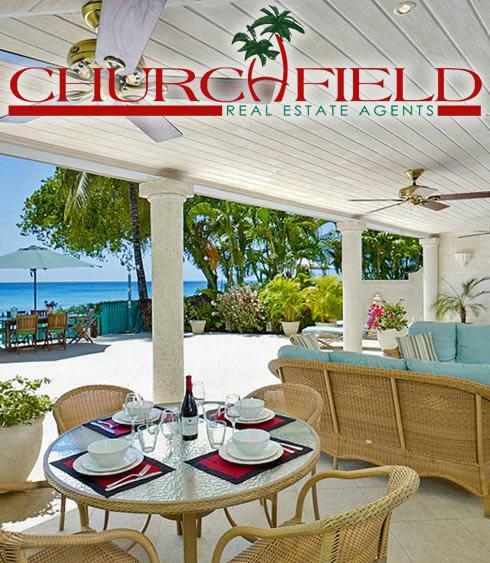 After a day of sightseeing, sports or enjoying the beach, there's no place more perfect to unwind than at your Churchfield villa. Our Barbados villas offer a unique way for you to experience all of the island's charms at your own pace. 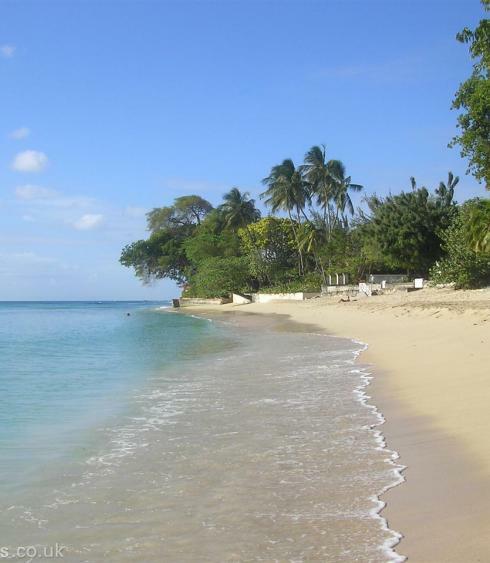 Many of our Barbados Villa Rentals are on beautiful golf courses and near pristine white beaches where snorkeling and scuba diving opportunities abound. 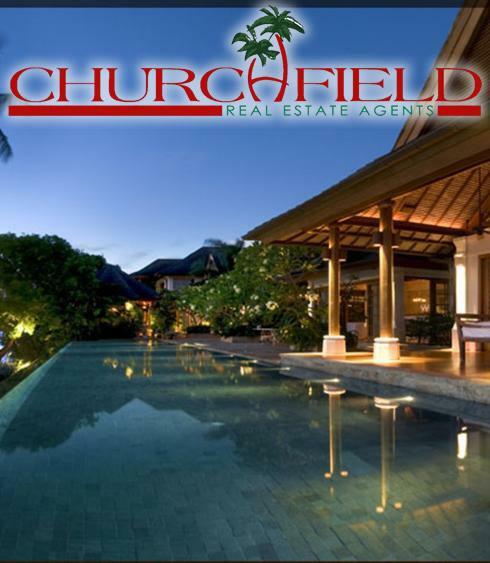 Churchfield Real Estate has a wide selection of luxury villas in Barbados as well as a number of property sales. 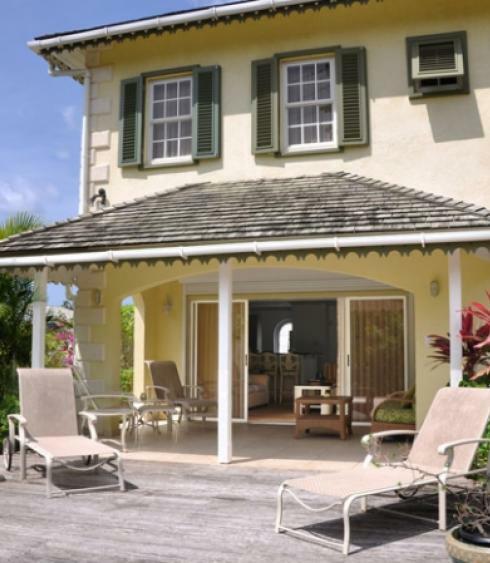 Barbados villa rentals are ideal for families, couples or groups seeking the ultimate in comfort. Our Villa Specialists are exceptionally keen guides who will help you find the Barbados villa that's perfect for you and once you've found it, our detail-oriented Concierges will take care of all the arrangements. Put your plans in our expert hands, and discover the ultimate luxury villa experience.